Found this on Pinterest as well! 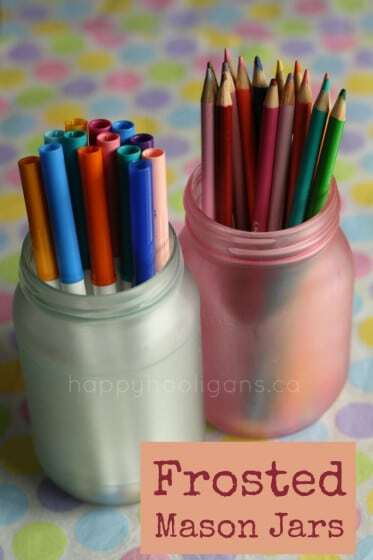 What a cute idea for art supplies! Check this website out! Found this picture on Pinterest as well. The "Wonder Wall" is a great way to encourage learning and promote students to ask questions. Click Me! Check this website out! Found this picture on Pinterest as well. The "Wonder Wall" is a great way to encourage learning and promote students to ask questions. Click Me! This is a cute blog I found online while browsing Pinterest! Lots of creative ideas and DIY projects in the classrooms! I am worried that educators miss the true meaning of assessment like missing the true meaning of Christmas. Kathryn Lewter and I worked together on this project. I divided my 1st grade class into three groups. They had to work collaboratively within their group to construct a kite. Parents were allowed to help. Go to Pages and Files to find each groups work. Love this assessment site for technology!